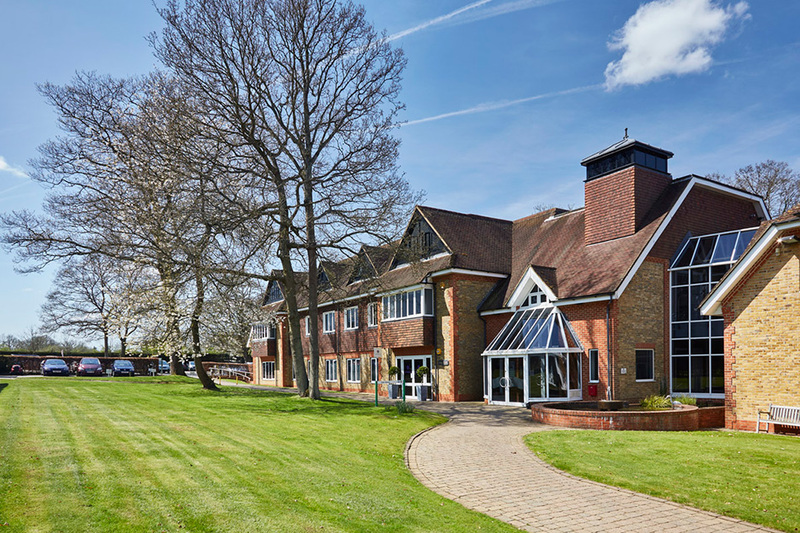 Welcome to Tanshire Park, an established office park in Elstead, Surrey. 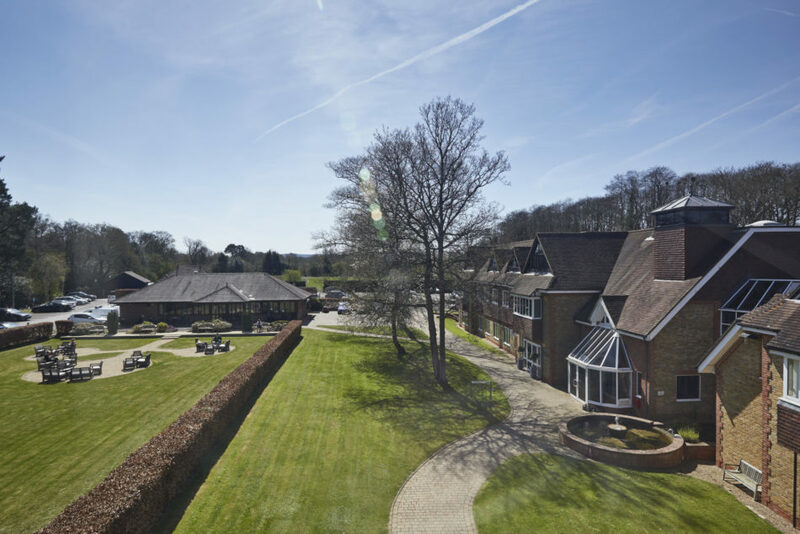 Situated in stunning countryside, the park is just minutes from the A3 giving quick access to Guildford and the surrounding areas. The mainline station in nearby Godalming enables Central London to be reached in as little as 35 minutes. 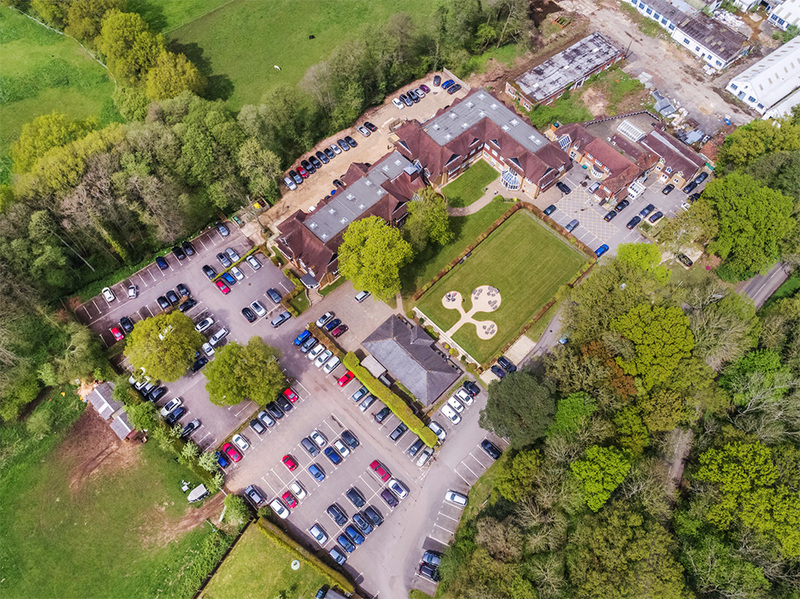 We pride ourselves on being one of the premier business parks in Surrey. 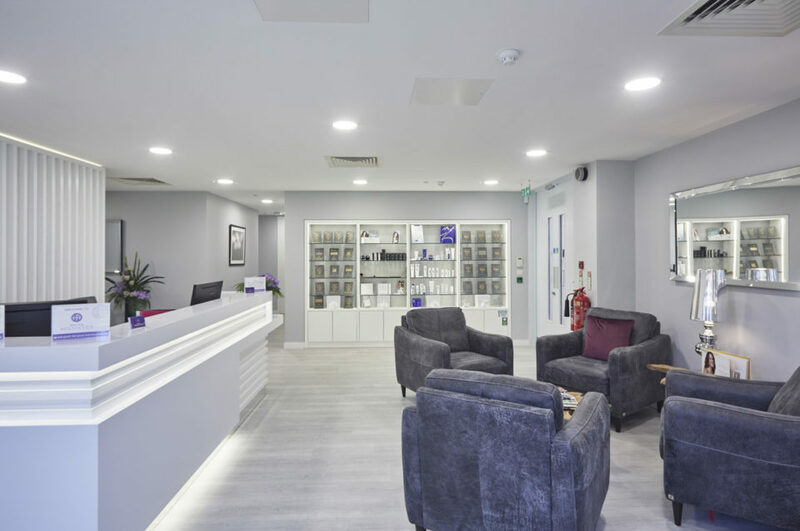 Offering all the facilities you’d expect from a modern business park, including high speed internet access. The park comprises of three individual office buildings offering flexible office space for businesses of all sizes. 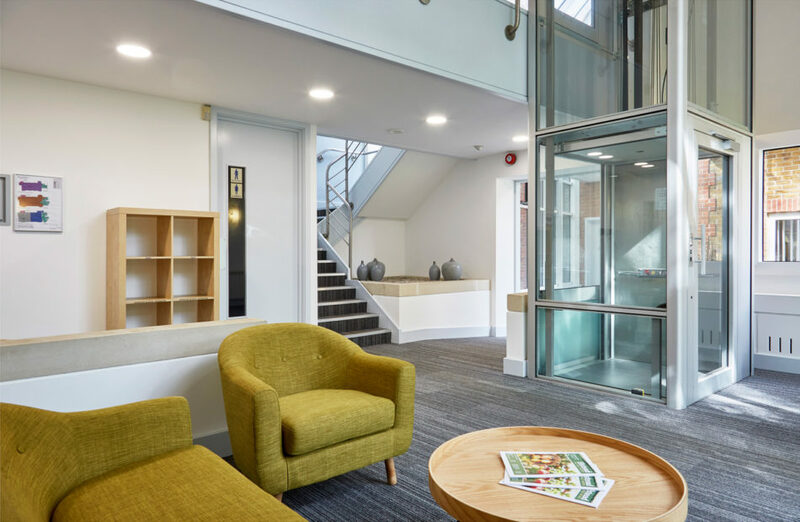 Each building provides a range of office accommodation which includes open plan offices, meeting rooms and self-contained kitchens.